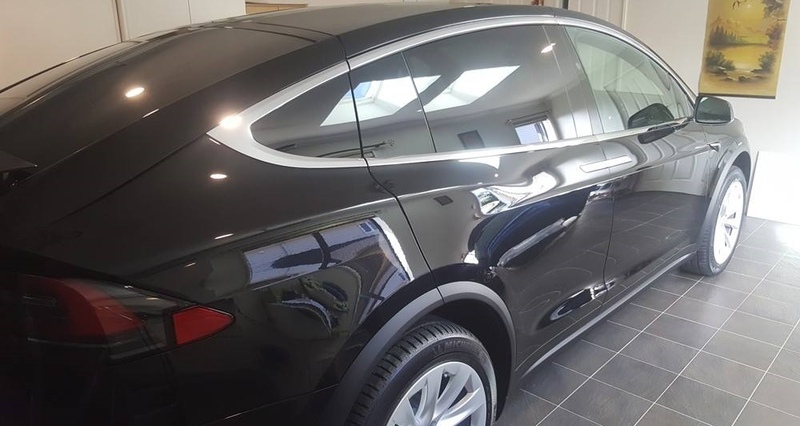 For those who desire the ultimate in paint protection for their vehicle, you simply cannot get any better protection than a Feynlab ceramic coating. 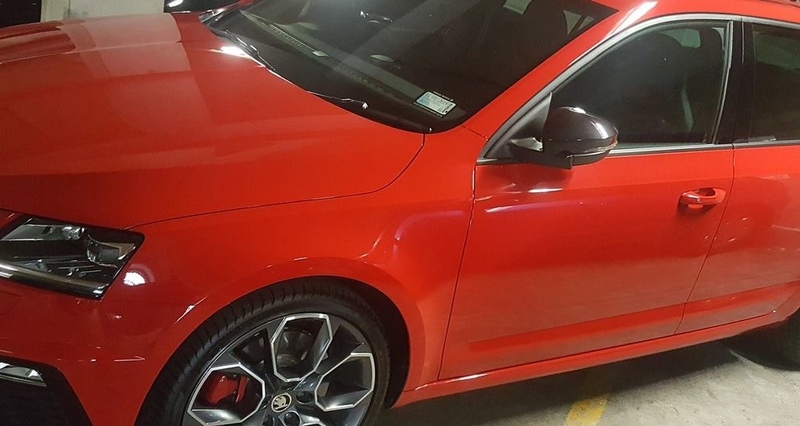 If you value your car, and / or your car is valuable, and you want it to look its absolute best for as long as possible, then this level of paint protection should be a priority. 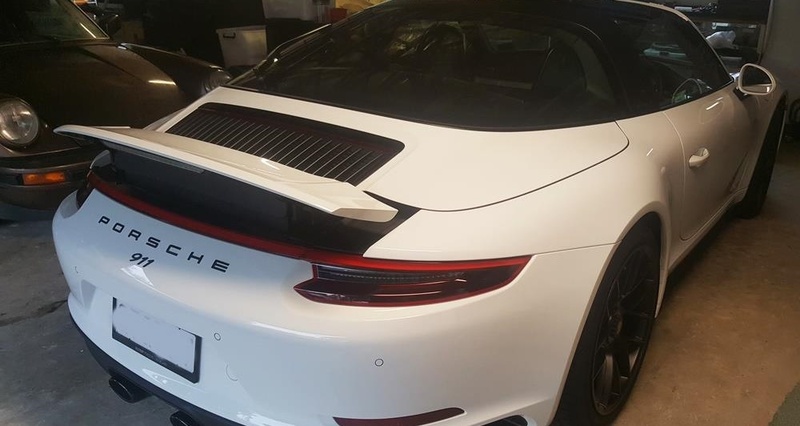 As approved & certified applicators of Feynlab Ceramics - we can offer you some of the highest quality ceramic coatings for cars on the NZ market at a fraction of the price that many others are charging for similar products. What are ceramic protective coatings? Nanotechnology has given life to nano resin products (ceramic coatings / glass coatings) which are being used in many applications across the automotive, marine and aerospace sectors. These coatings provide a clear protective barrier with unparalled hardness and heat resistance capabilities. 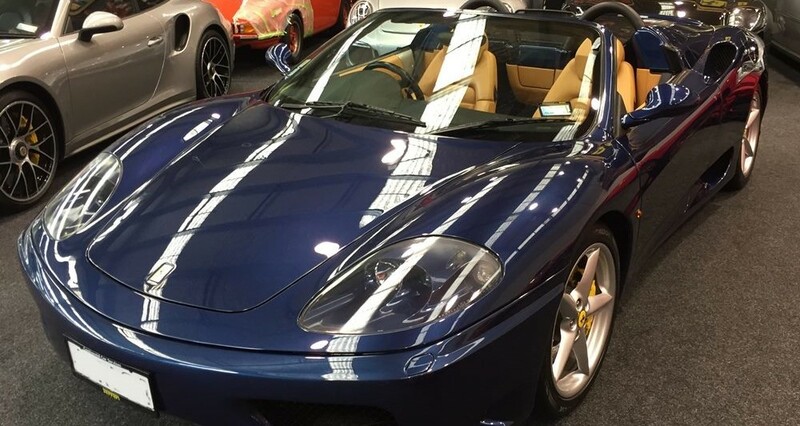 For over 15 years ceramic coatings have been used to protect and enhance private motor vehicles and professional race cars / bikes all over the world. And now this type of product is more advanced and more affordable than ever. Who is Feynlab? Why use their products? And how can they offer such great value? Are ceramic coatings for new cars or used cars? Both. Ceramic coatings are very popular with brand new cars as the paint needs very little preparation. 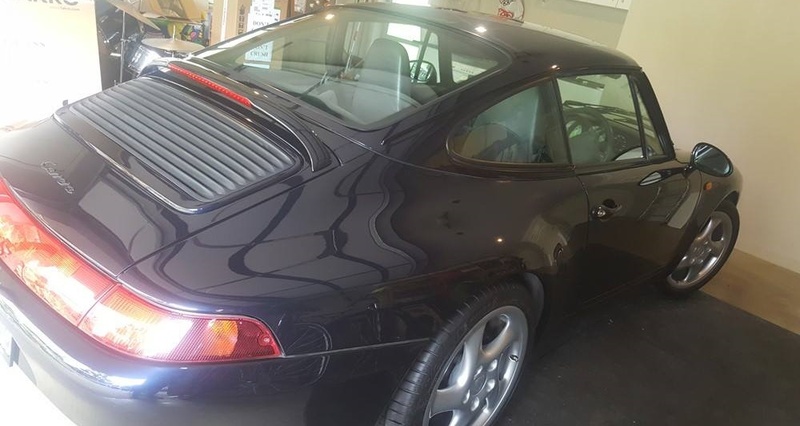 Used cars require paint correction by cut & polish first as part of the preparation, as scratches & dull paint need to be rectified prior to application, otherwise they will still show under the surface. I'm buying a new vehicle soon, should I have the ceramic coating done through the car dealership? Some car dealerships offer this as an add-on service to their customers when purchasing new vehicles. Some offer a 'lifetime guarantee'. Does this mean the coating will last decades to come? No, not really. Lifetime guarantees are generally for the period that a person owns that vehicle - which is on average only a few years. Just make sure you check the fine print on these lifetime guarantees, and compare pricing vs value before agreeing to to go ahead with a dealership. 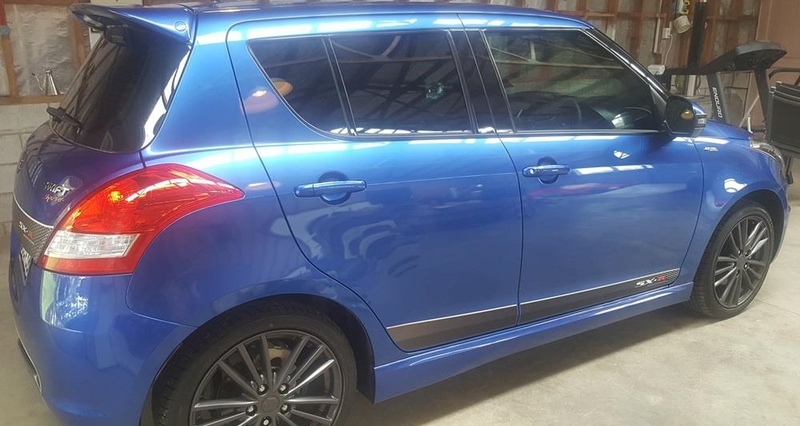 When it comes to paint protection products, we believe the value you get with a Feynlab Ceramic coating is unbeatable in the New Zealand market. I like the sound of this.. How does the process work? 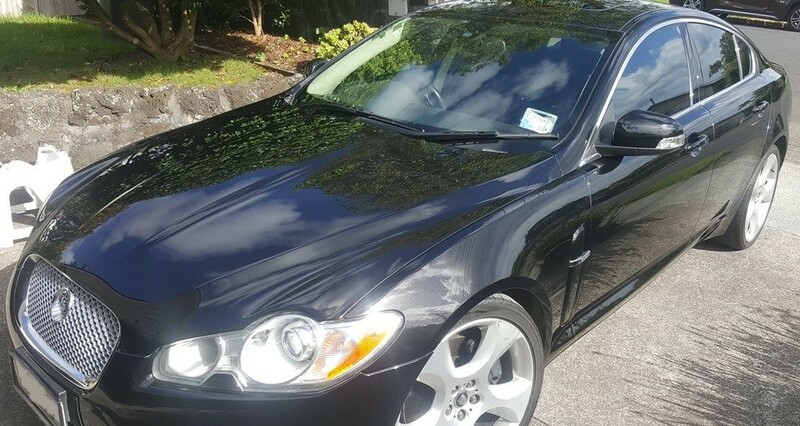 We drive to your home to carry out the work in your garage, or you can drop your vehicle to our private work shop in Kumeu, North West Auckland - or our private garage in Stanmore Bay, Whangaparoa (depending on which is closer to you) where it will need to stay overnight inside our secure and alarmed premises. Either way, we require a fully enclosed and sheltered environment (garage or shed) with sufficient room to work and move around the vehicle (1 metre either side, front and back is fine). We require you to present the exterior of your car clean & free of dirt & excessive road tar spots prior to our work commencing. We prepare the surface prior to application. For used cars, this could include a cut and polish (optional at additional cost) to bring back your vehicle's paint to a high standard. New cars don't require a cut & polish. The ceramic coating is applied (entire job taking approx. 2 - 3 hours). 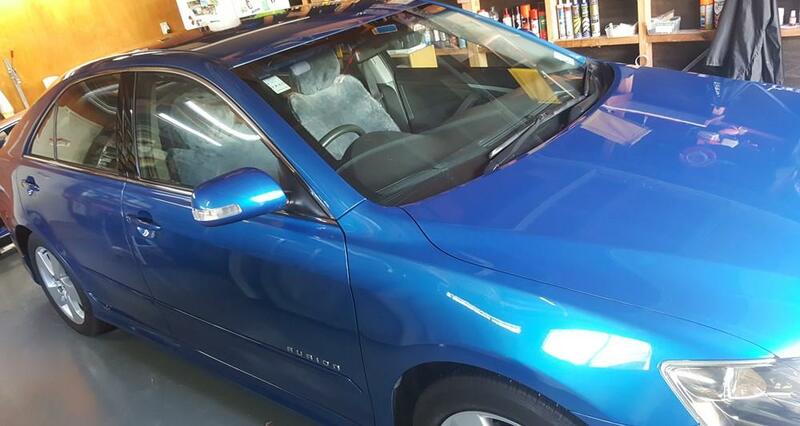 Your car must remain inside away from the weather for at least 12 hours to allow the coating to bond properly. Then.. you're vehicle is good to go! The original and most proven paint protection system that has been applied to over 60'000 cars. A fully-fledged ceramic coating with lower solids content. Ultra-slick, durable, glossy with extremely good hydrophobic properties.. and punches well above its weight as far as price is concerned! High solids, extremely durable, glossy coating. Extreme temperature resistance (up to 750 degrees celsius) with UV protection, some scratch resistance, intense gloss and magnificent hydrophobicity. All skyward facing surfaces have a second coating to provide maximum slickness which helps with water spot prevention. Note: If your vehicle isn't brand new, and you choose not to have it cut and polished first, chances are there might be road tar splashes on the lower panels. Please check first before contacting us as these will need removing prior to application of the ceramic. We can do this for an additional fee. Usually between $50 - $100 +gst - however it depends how much time it takes to remove the tar spots.